This is the premise of Outskirts, a series of three films chronicling the experiences of a handful of riders – including World Tour professionals and renowned athletes – as they ride the length of some of the most famous roads in the world. Each film will be released in 2018, with the first already in production. 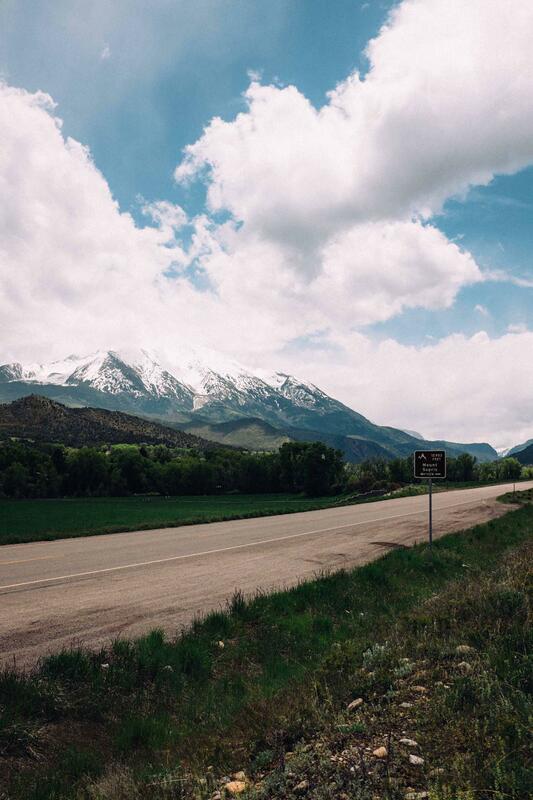 The films are a joint production between Rapha and Thereabouts, the team behind documentaries featuring Angus and Lachlan Morton as they embarked on extraordinary trips to discover new roads. Thereabouts One, Two and Three met with critical acclaim when released and have inspired tens of thousands of cyclists around the world. The Morton brothers are among the most engaging characters in the sport, racing professionally and respected for their point of view on and off the bike. Watch their first film, documenting their journey from their hometown in Port Macquarie, Australia, into the outback in 2012, here. In its first year, Outskirts will include three films that will premiere exclusively with Rapha Media. The first trip, following four riders as they attempt to pedal the complete length of Route 66 in the United States, departed earlier this month. Rapha has always endeavoured to tell the most compelling stories in cycling, capturing the human moments that make our sport the most beautiful in the world. Now we are bringing these stories together under Rapha Media. Launching this year, we will bring you a rich and varied mix of programming and writing which covers every aspect of life on the bike, from the culture and community that have grown up around the pursuit to the characters and moments that colour professional racing. “As a cyclist, you grow up riding the roads around you and these roads you ride become your biography,” Angus Morton said from the road while filming the first installment. “They are our lives and they forge our relationships. There are roads we love and roads we hate and we spend a huge amount of time so close to them. With Outskirts, the road is the main character, and everything it brings – the people, the cultures, the towns and cities, the communities, are part of that character. The series was created by Angus, who will ride every kilometre of the three trips with a changing cast of characters that will include Lachlan and other familiar Thereabouts faces. Angus said Outskirts would build on the success of the original films by combining their raw storytelling and visual style with exploration of the most challenging and recognised roads in the world. Angus added: “The first film is Route 66 in the US , and it’s the best time for it. Every day, broadcast around the world is this image of a very divided America, a split society, this angry picture of a community that’s changing. But what we’ve experienced is so far from it. We’re just a few days in and people have been so welcoming, so friendly, so helpful and that’s because of how we’re taking this journey.